Tired of Website Slowness? 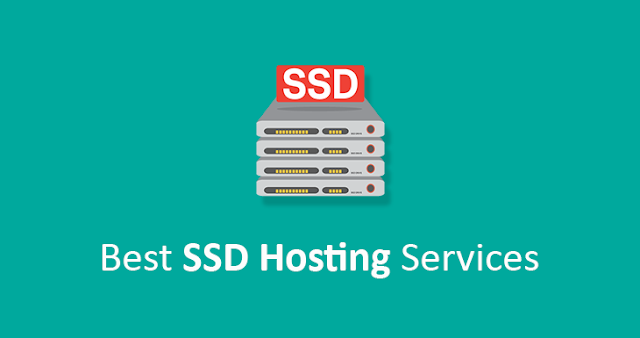 Are your websites hosted on HDD Servers? Then its the time to switch to pure SSD hosting platforms, where you will have plenty of benefits over HDD Servers.